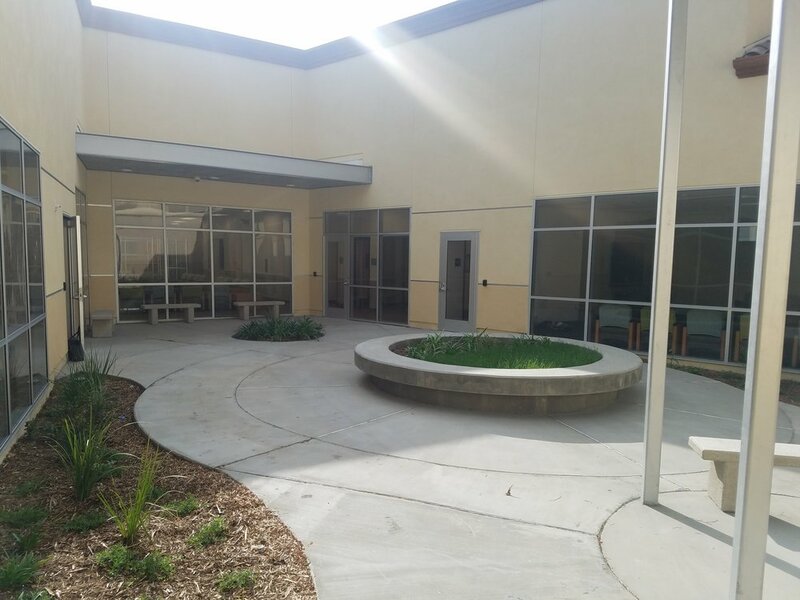 On December 28, Telecare opened the Horizon View Mental Health Rehabilitation Center (MHRC), a sub-acute inpatient facility located in Ventura, CA. 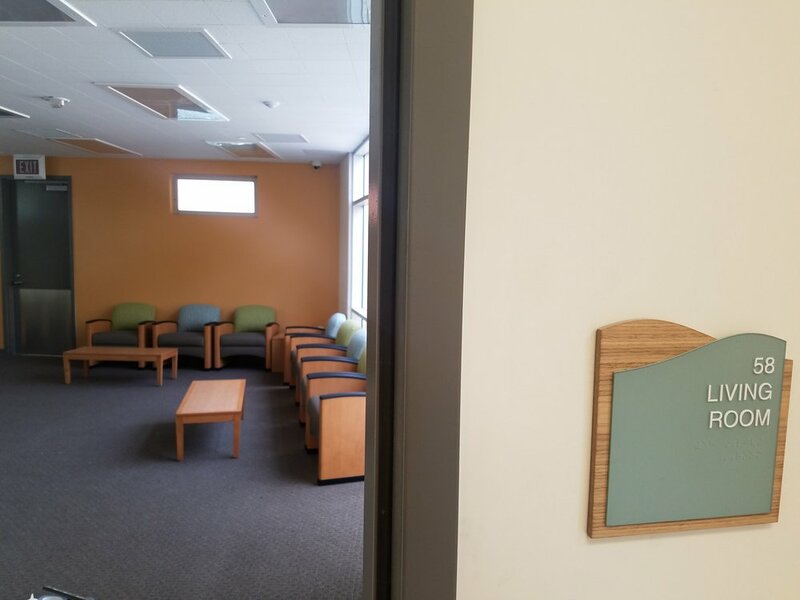 Created in partnership with Ventura County Behavioral Health, the new program is a 16-bed locked facility serving adults aged 18 and older. The new facility is a recovery-oriented space that provides residents with a living room, an open café, an outdoor environment, and an inspiration studio for the program's various activities. Residents also have access to their own private bedrooms and bathrooms. To get ready for the program's opening, Telecare hosted a Family and Friends Gathering on December 6 to welcome the families of the members who were scheduled to transfer to the MHRC from a neighboring county’s facility. We are glad to partner with the county to provide these members with the opportunity to recover in their home community where they can be closer to their family, friends, and supports. Jennifer Hinkle, Vice President of Development, speaks at the ground breaking for the Horizon View Mental Health Rehabilitation Center in Camarillo, CA, on September 16, 2015. (L-R) Jennifer Hinkel, Vice President of Development, Elaine Crandall, Ventura County Behavioral Health Director, Dennis Wobbler, Vice President of Operations, Anita Barnes, Senior Vice President of Operations, and Cheryl Malinowski, Regional Director over Telecare's Central Coast and CORE LA program, at the Horizon View MHRC Ribbon Cutting Ceremony on November 17, 2016. The newly formed staff at Horizon View, led by Administrator Josh Hartman (right), stand ready in front of the newly constructed Horizon View MHRC Friends and Family Gathering on December 6, 2016.